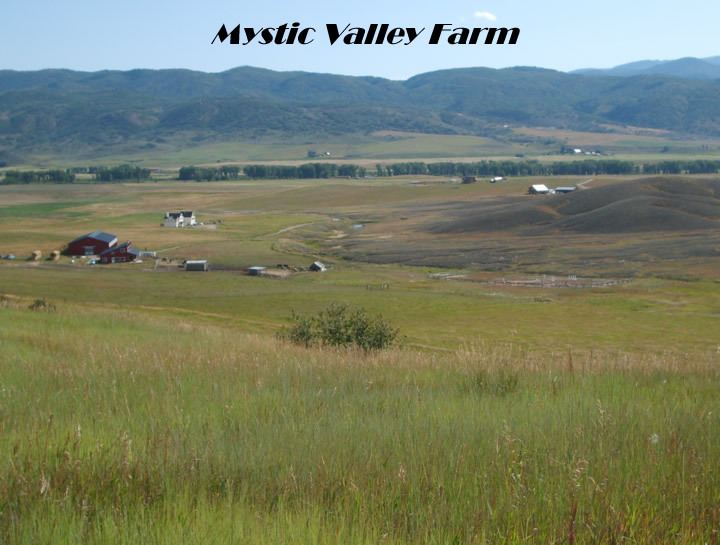 Mystic Valley Farm is a small horse boarding and training facility just 13 miles north of Steamboat Springs, Co., located in the beautiful Elk River Valley. Situated at the north end of the Sleeping Giant Mountain, this farm is a tranquil setting for both you and your horse. Stall and paddox horse boarding, see more. 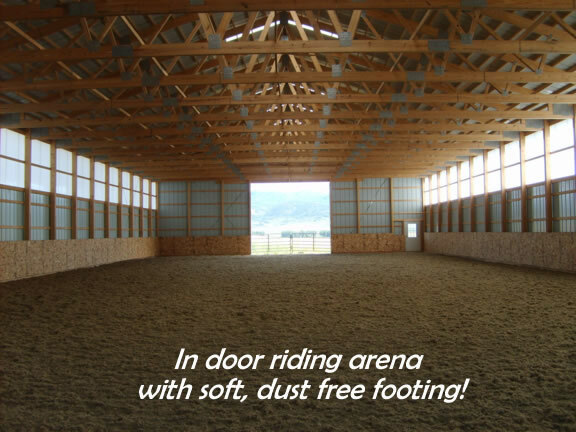 Indoor & outdoor riding arenas.